 October 11, 2018 at 9:13 pm. 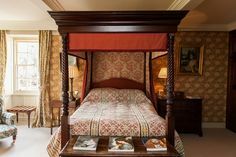 Feel alive with a rejuvenating walk around revitalised private Castle grounds from pottering around a formal garden to striding across rugged parkland. Whether you take the High Road or the Low Road what matters is that you take the opportunity to go outdoors whilst staying on a spectacular country estate in the Scottish Highlands. 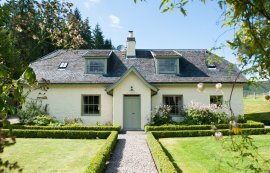 Aldourie Castle Estate offers Highland holiday cottage tourists and exclusive Castle guests alike a variety of walks on its 500 acre patch. Here are some of the walks you can enjoy during your stay in an exclusive use Castle in Scotland. 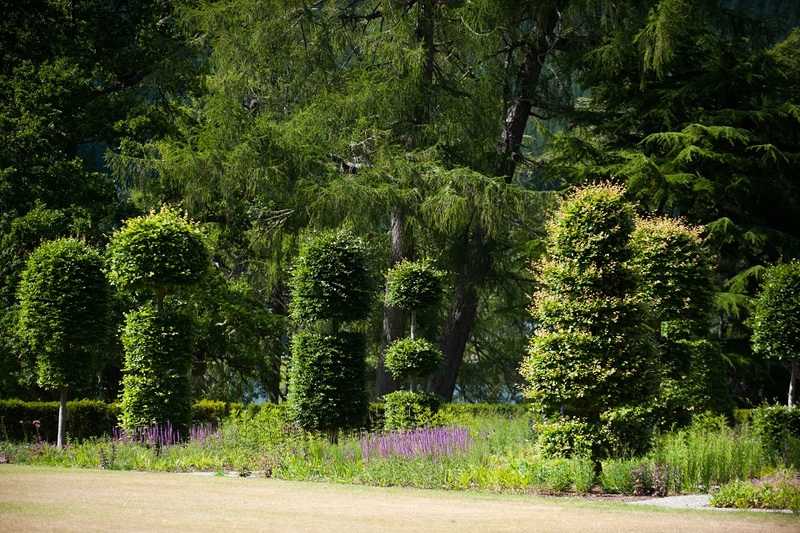 Children and adults alike love to experience the grandeur of the Castle Garden at Aldourie. 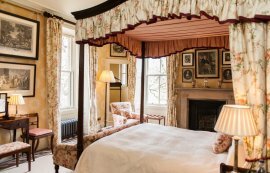 It’s greatly admired whilst devouring a cooked Scottish breakfast from the Laird’s Room. It’s also lovely to view it sipping tea at the huge windows in the Drawing Room. But there’s nothing better than actually wandering outside and being enveloped by its Alice in Wonderland charm. This exclusive use Castle in Scotland stays true to its roots, its castle garden featuring symmetry, structure and lots of hedging! So weave through its criss-cross paths and encourage the kids to charge around it like a Minotaur in a maze. And Aldourie’s gardening team will be thrilled that this aesthetically pleasing outdoor space is being enjoyed to its utmost. 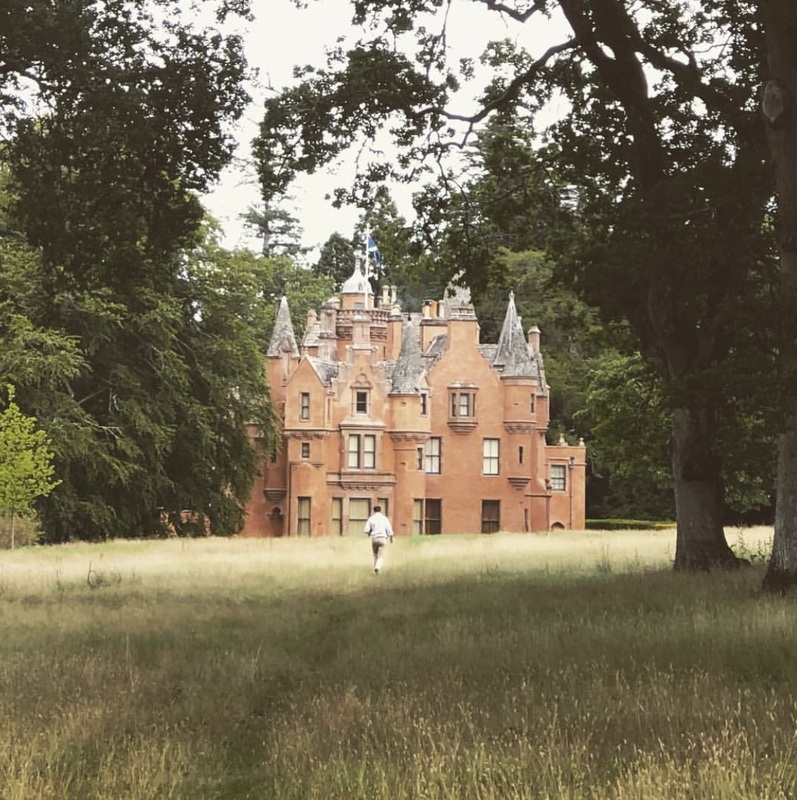 Once you’ve got a feel for the Aldourie Estate in the Castle Garden it’s time to venture forth into a more adventurous space. With much less structure to comfort you the arboretum is home to both the old family grave yard and hundreds of thickset, towering centuries’ old trees. 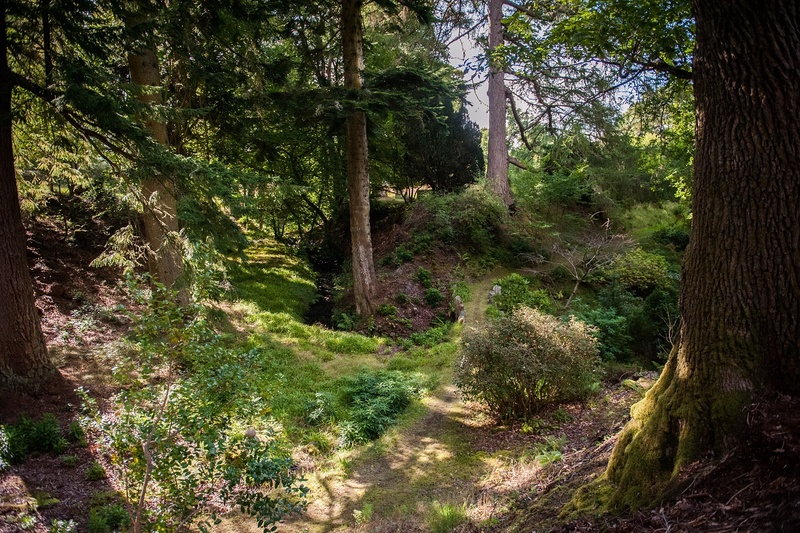 With more dips and turns than a rollercoaster this enchanting forest runs along the edge of Loch Ness. So, there’s plenty of light coming through making it an energetic walk full of wonder. During your stay in an exclusive use Castle in Scotland don’t miss an opportunity to get knee deep in mud and flora. 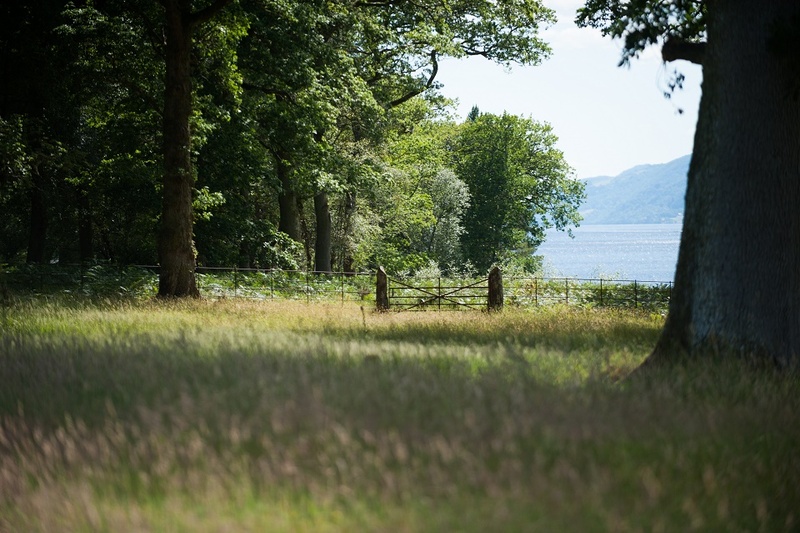 These historic grounds feature a variety of old plant species – do take your time to stop and look at them, and smell that delightfully fresh Highlands air. As you approach the top end of the arboretum you’ll come to a clearing and a striking stone wall. This is the entrance to the walled garden. 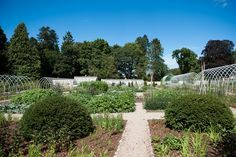 Created by the gardening team led by landscape architect Tom Stuart Smith, the walled garden encloses endless varieties of fruit, vegetables, salads, trees, plants and flowers. It’s a beautiful sight to behold and an Aladdin’s Cave of edible treasure! This exclusive use Castle in Scotland is not only the sole live-in Castle on Loch Ness but it boasts its own farm-to-table experience for private stay guests. 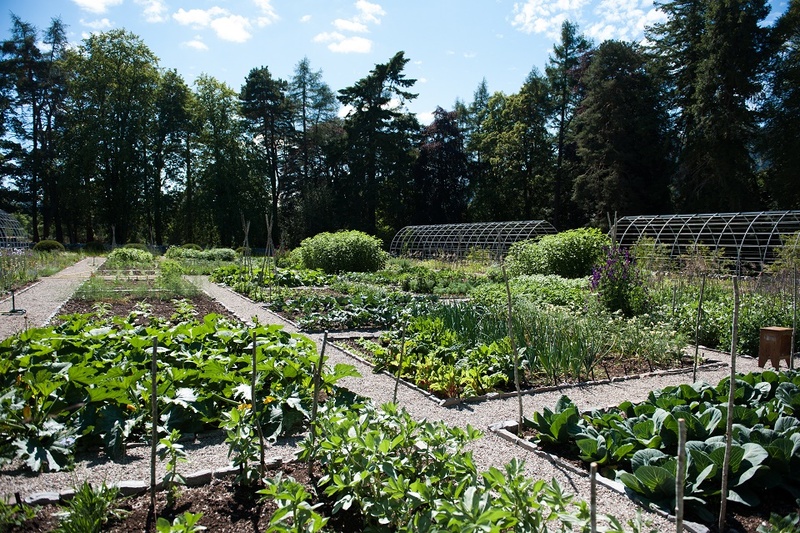 Meander around Aldourie’s walled garden during summer being sure to admire the colourful patterns of the veg patches and the juxtaposition of the topiary trees against the tall oaks beyond the garden wall. There’s so much to see and smell; you’ll get a real taste of Aldourie here. As an exclusive party of guests at the Castle you can pick seasonal fruit and veg in the glasshouses and take them back to the Castle for Chef to prepare and cook. Enjoy a hearty lunch after a productive walk. This really is a walk you’ll want to photograph! 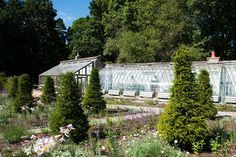 You’ll have a choice of backdrops: the stately Castle in all its turreted glory; a sea of lush green trees fringing the Estate; the dark and atmospheric entrance to the Aldourie woodland and not forgetting our architectural triumph – the walled garden. 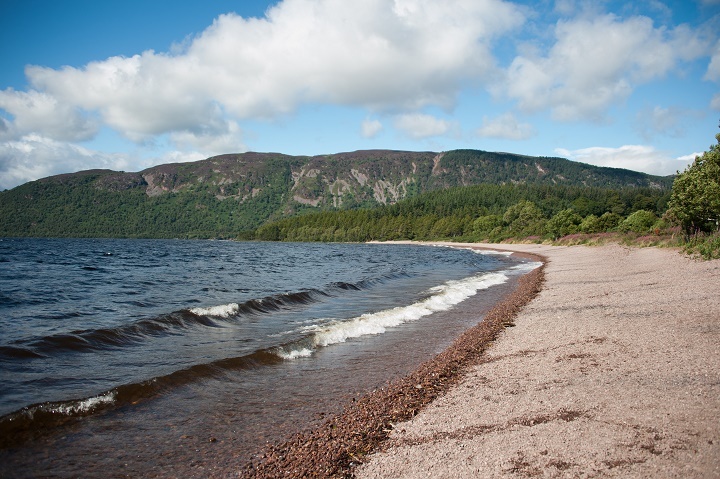 Feel the romance of the Scottish Highlands warm your soul as you take a relaxing walk along the Loch Ness shoreline. As the only exclusive use Castle in Scotland overlooking Loch Ness, Aldourie’s magic is palpable. In summer, walk barefoot under the hot sun or wait until moonlight casts an ethereal glow across the water. Couples staying as part of a private house party at the Castle take delight in walking hand in hand along the stretch of beach that beckons to nearby Dores. Nothing but the best that nature has to offer embraces you as you walk. 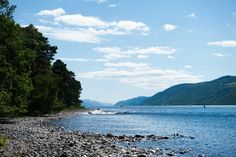 Hear the gentle gushing of the waves amidst fresh scents of Scotland’s fauna and watch the clouds roll across the sky. 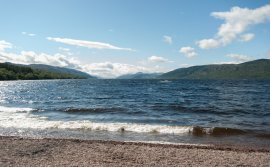 Loch Ness and the majestic hills beyond make this walk simultaneously lazy whilst awakening of all the senses.